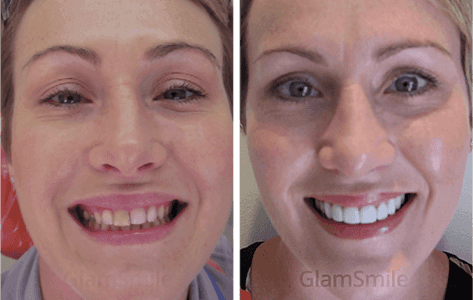 Over 5,000 Australians have already undergone the GlamSmile treatment. Slide to reveal a stunning transformation! 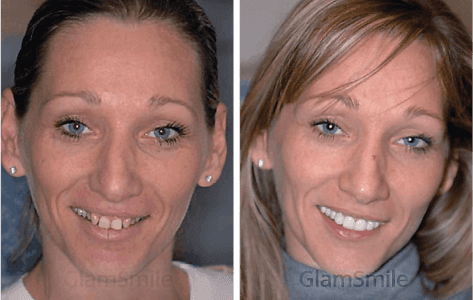 Made possible with durable and beautiful ‘Ultra-Thin’ Porcelain Veneers – GlamSmile is a quick, effective and less invasive procedure which can drastically improve the appearance of tooth size, shape and colour without unnecessary damage to healthy teeth tissue. 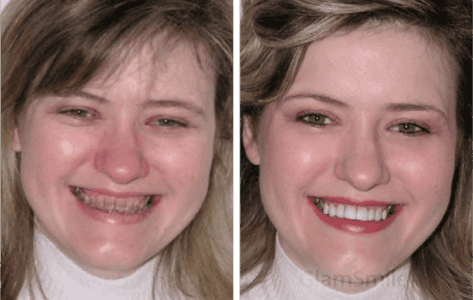 the smile makeover that more Aussies can afford! 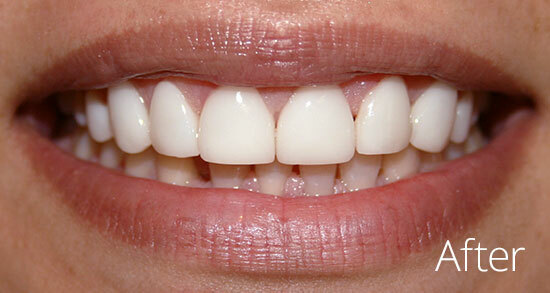 Straight teeth and a whiter smile isn’t reserved for the Hollywood celebrities anymore! 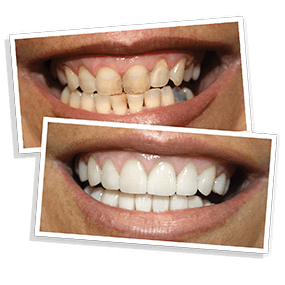 GlamSmile’s exclusive range of porcelain veneers makes a beautiful new smile a reality for more people than ever before. 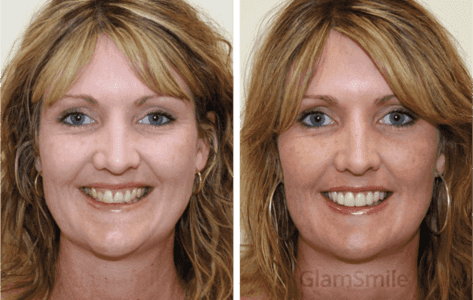 GlamSmile’s individually crafted veneers are safely bonded over existing teeth to create a new and improved smile. 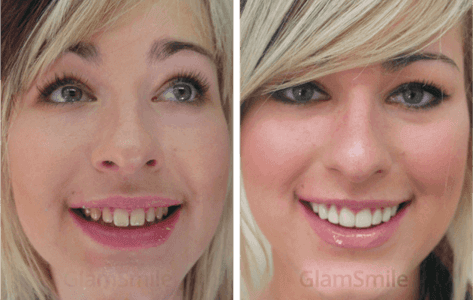 ‘Miss Belgium 2014’ Annalien Coorevits sees her GlamSmile for the first time. 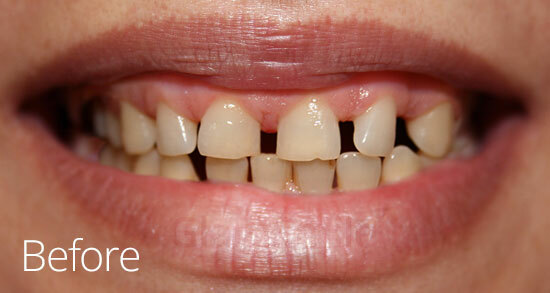 Since 2008, GlamSmile certified dentists have transformed over 5,000 Aussie smiles using affordable porcelain veneers. 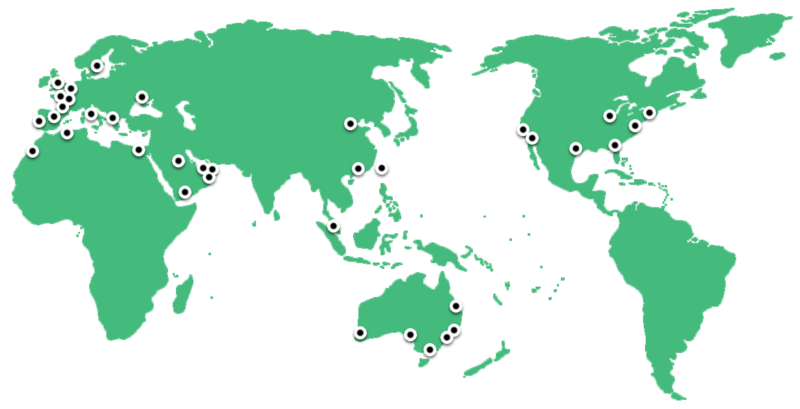 GlamSmile is a success around the world, with tens of thousands more enjoying their beautiful new smiles. 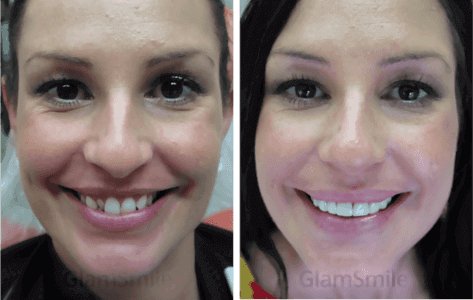 Only GlamSmile Certified Dentists have exclusive access to our range of more affordable porcelain veneers, including the stunning Australian-made GlamSmile Plus and GlamSmile Platinum veneers – made right here in Melbourne to exacting standards by master ceramists using the highest quality materials available. 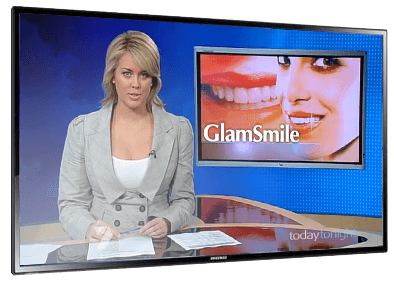 GlamSmile’s porcelain veneers have turned the cosmetic dentistry world on its head, receiving the spotlight in dental industry news, magazines and TV in Australia and around the world! 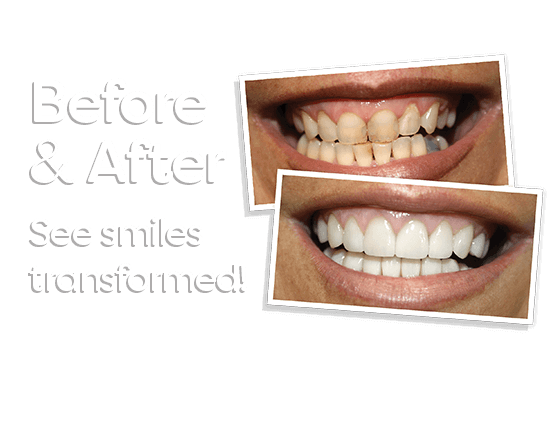 Affordable cosmetic dentistry is here now! 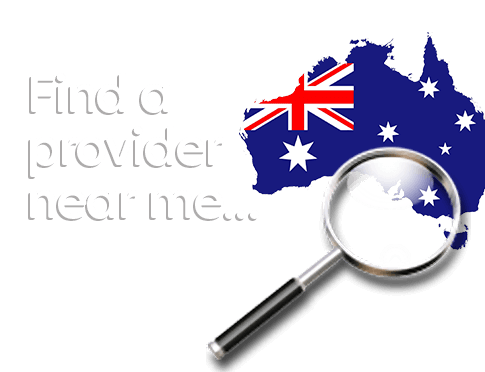 More Information About GlamSmile GlamSmile porcelain veneers were introduced to Australia as the first truly low cost dental veneers. 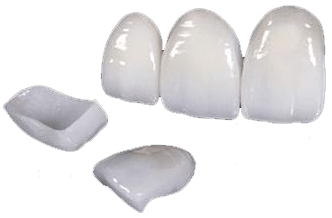 Made from the highest quality porcelain, these ultra-thin veneers are safely and strongly bonded to the front surfaces of your existing teeth, giving you a straighter, whiter and more balanced smile. Let the smile you feel inside show on the outside! 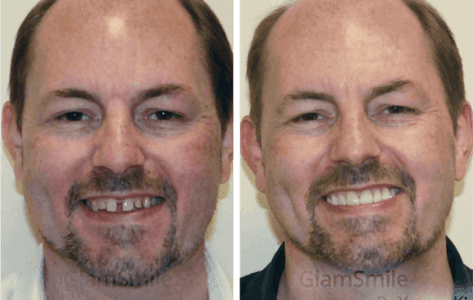 However you imagine your perfect smile, stop dreaming about the possibilities and talk to a GlamSmile participating provider dentist about your smile goals today.